Ready to test you general knowledge and win some amazing prizes? 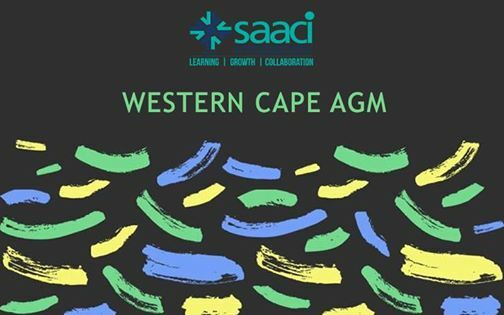 Join the SAACI Western Cape branch for our AGM on 17 April at 16h00 for 15 minutes of formalities and an hour of fun! Prizes include hotel vouchers, bracelets and many more.